Always fresh dates - 2028 or better! Trending at $19.27Trending price is based on prices over last 90 days. 20 piece AAA LR03 D5323 D5923 G.I. 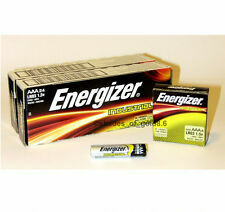 GI Bulk 1.5V heavy duty Carbon battery ! Trending at $21.52Trending price is based on prices over last 90 days. 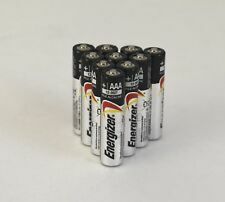 20 piece AAA LR03 D5323 D5923 0% Hg Bulk 1.5V heavy duty Alkaline battery ! Trending at $11.99Trending price is based on prices over last 90 days. Trending at $13.46Trending price is based on prices over last 90 days. 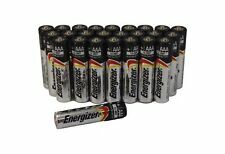 24 piece AAA LR03 D5323 D5923 0% Hg Bulk 1.5V heavy duty Alkaline battery ! 50 piece AAA LR03 D5323 D5923 0% Hg Bulk 1.5V heavy duty Alkaline battery ! 30 piece AAA LR03 D5323 D5923 0% Hg Bulk 1.5V heavy duty Alkaline battery ! 600 piece AAA LR03 D5323 D5923 0% Hg Bulk 1.5V heavy duty Alkaline battery ! 150 piece AAA LR03 D5323 D5923 0% Hg Bulk 1.5V heavy duty Alkaline battery ! 1000 piece AAA LR03 D5323 D5923 0%Hg Bulk 1.5V heavyduty Alkaline battery ! 100 piece AAA LR03 D5323 D5923 G.I. GI Bulk 1.5V heavy duty Carbon battery !